Lake Shore Galore! 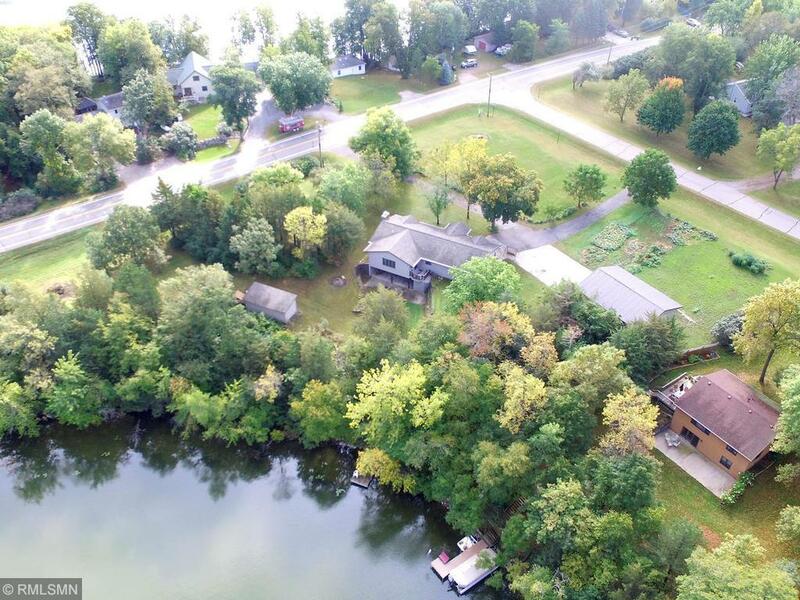 Affordable lakeshore on 1.6 acres with over 500 feet of shoreline according to experts. This is approximate. This home has been lovingly maintained by the sellers. 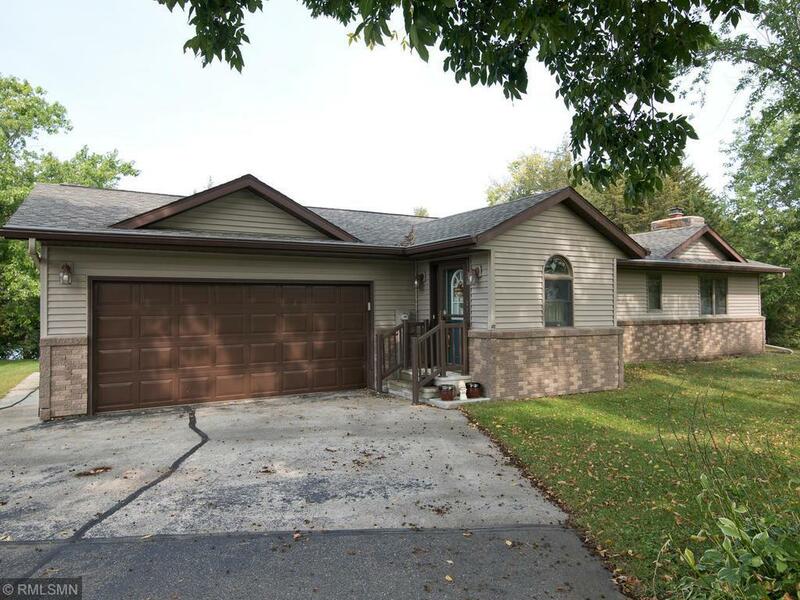 Some of its features are: 3 bdrms with potential for a 4th by finishing storage area in LL, a 2-car attached garage, approx 40x30 Pole barn/detached garage with 11' double door and concrete floor. 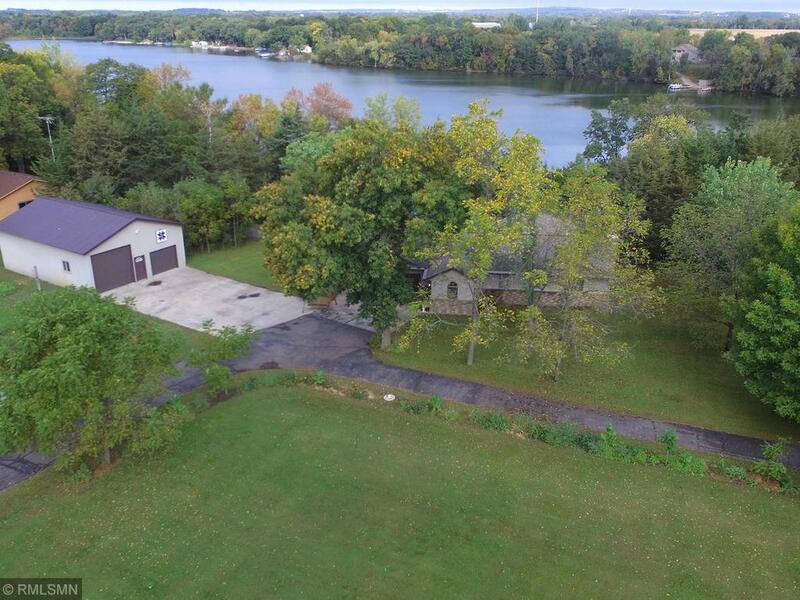 Sellers will leave the storage shed approx 24x12 and Dock. 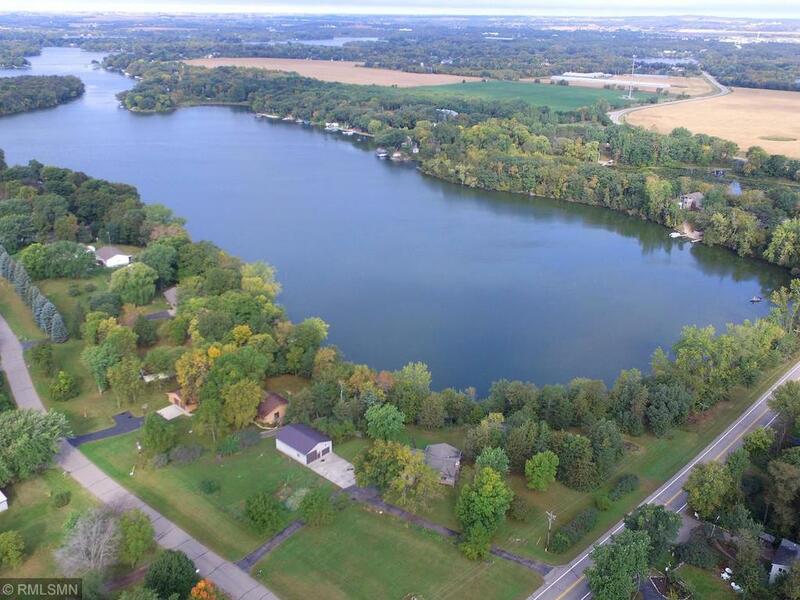 Great recreational lake. Bring your fishing poles!! !